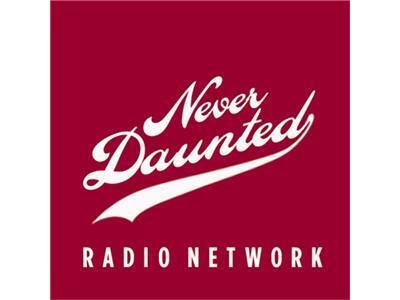 Premiere episode of the Never Daunted Radio Network. Tonight we'll cover Selection Sunday, with a specific focus on Indiana teams in addition to the Big Ten. We'll take calls, give perspective and see just how leaky this brand new ship is...treat us gently.